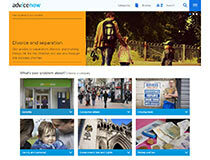 In 2017–18 we provided information and support to 900,000 people via our award-winning website Advicenow. How to win a PIP appeal – 18,255 page views per month. How to apply for a financial order without the help of a lawyer – 3,300 page views per month. In addition our two most popular films on YouTube – How to Represent yourself in family court and How to fill in your financial statement (Form E) – have been watched more than 37,000 and 29,000 times respectively. Our ‘in person’ education and empowerment workshops 167 people, representing 80 different organisations. Many of our projects include both an information and education element to increase understanding and recognition of the issues amongst those that work with the most vulnerable in society so that they can better support them to deal with their legal problems. 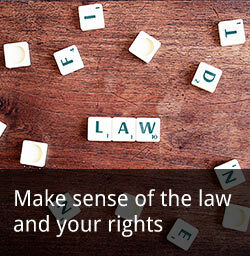 Mary can provide excellent real-world insight into common legal issues in areas ranging from the private rental market and benefit disputes, to divorce, and individuals representing themselves in court.